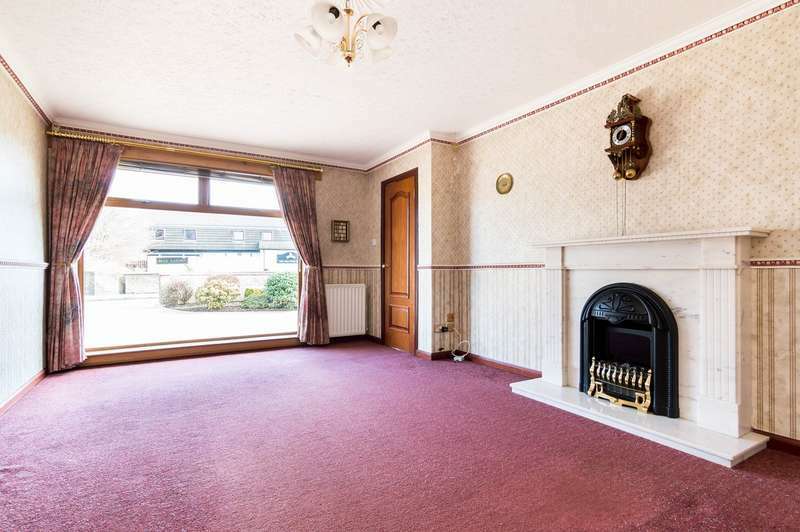 A charming traditional detached bungalow with deceptively spacious accommodation over two levels and suited to a variety of potential purchasers within a popular residential location. 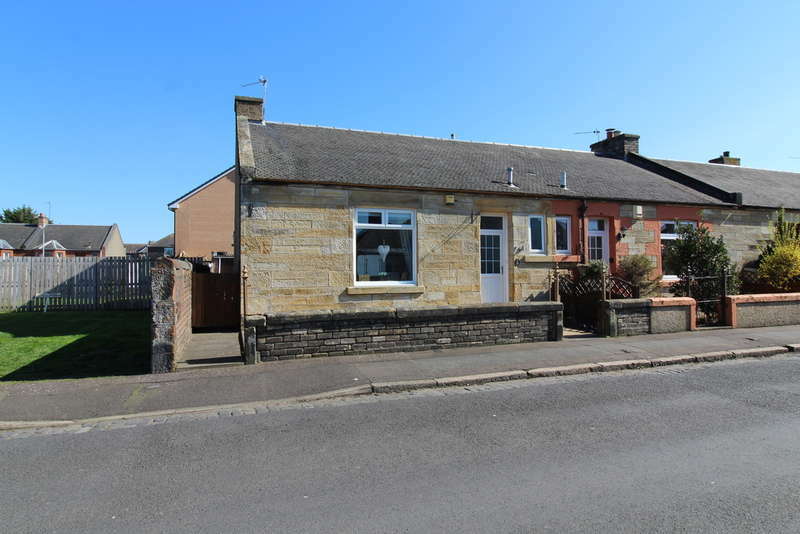 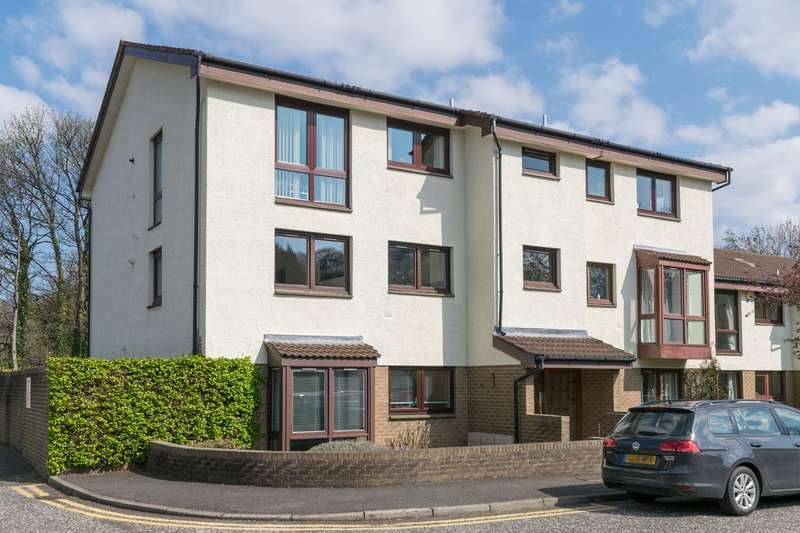 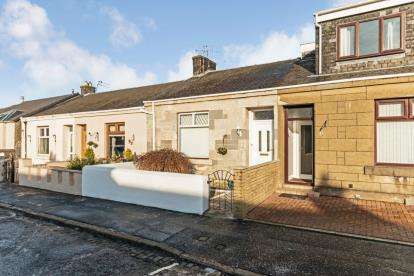 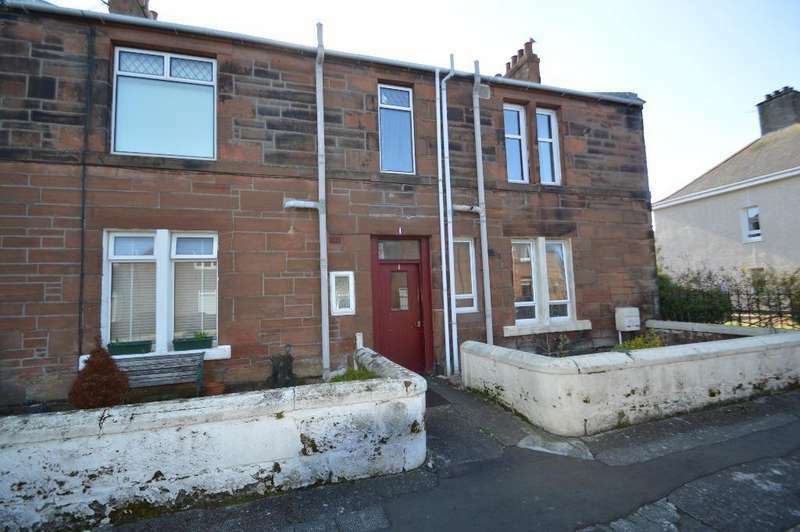 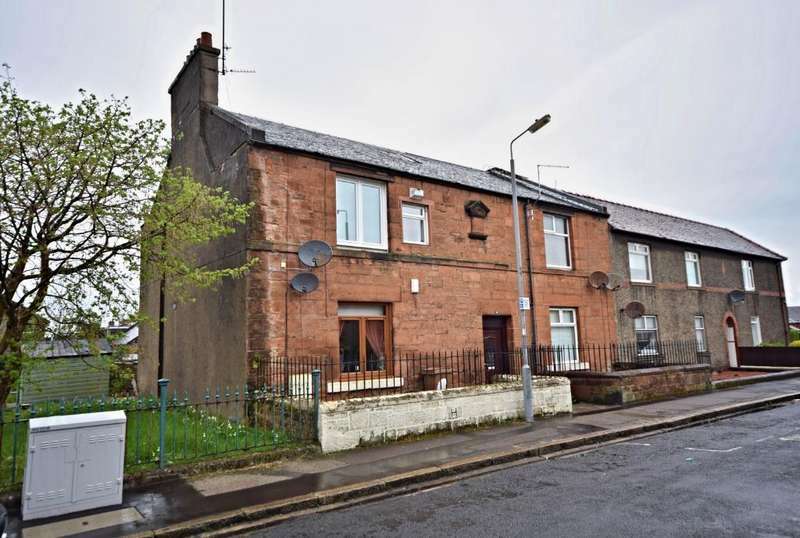 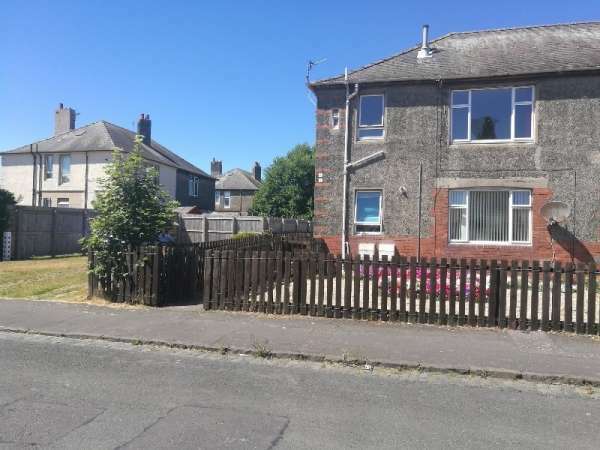 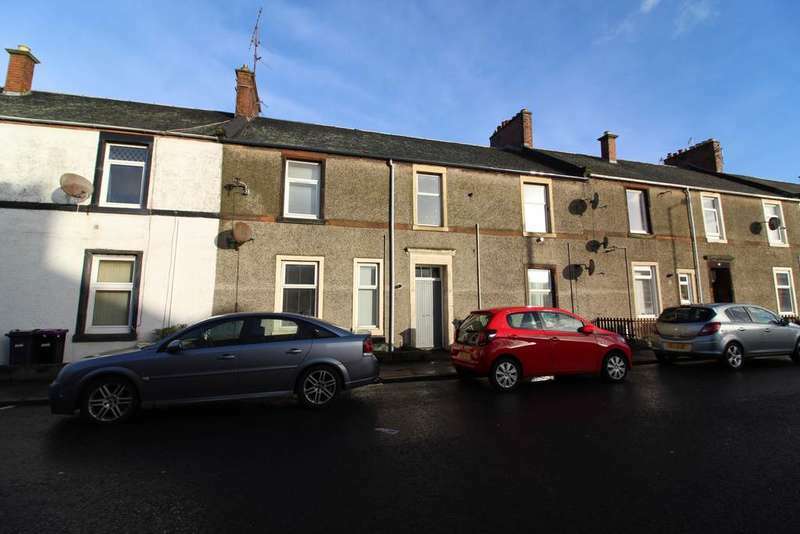 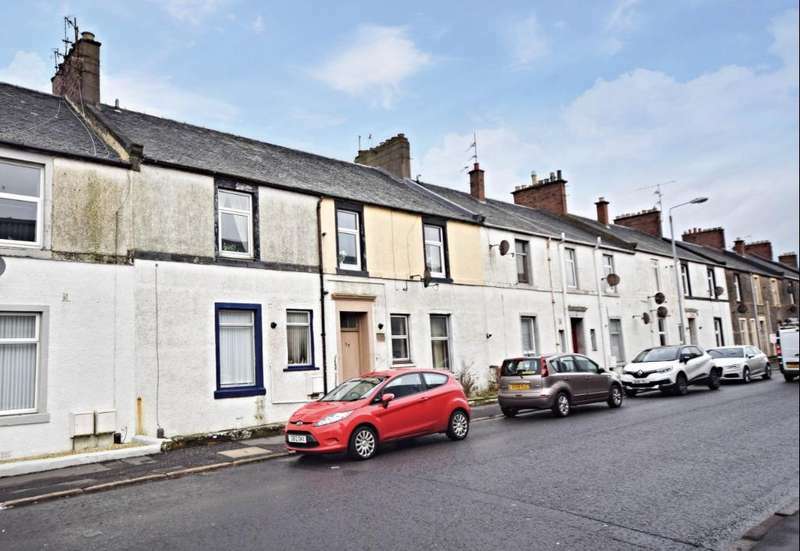 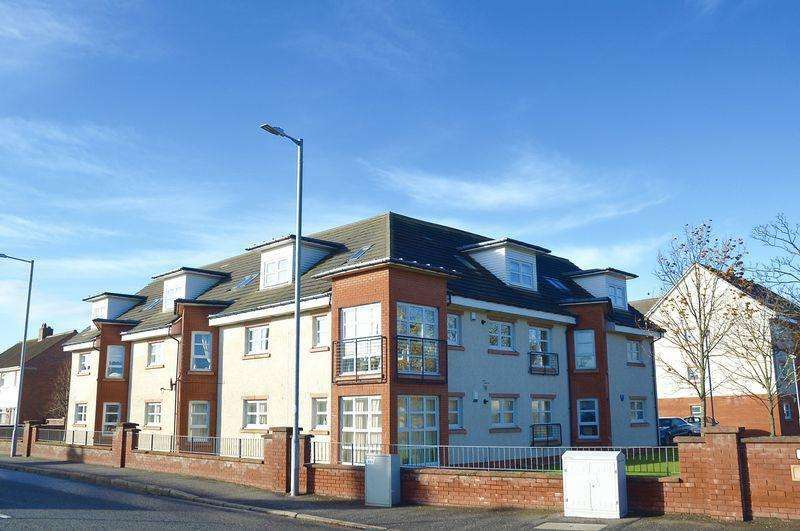 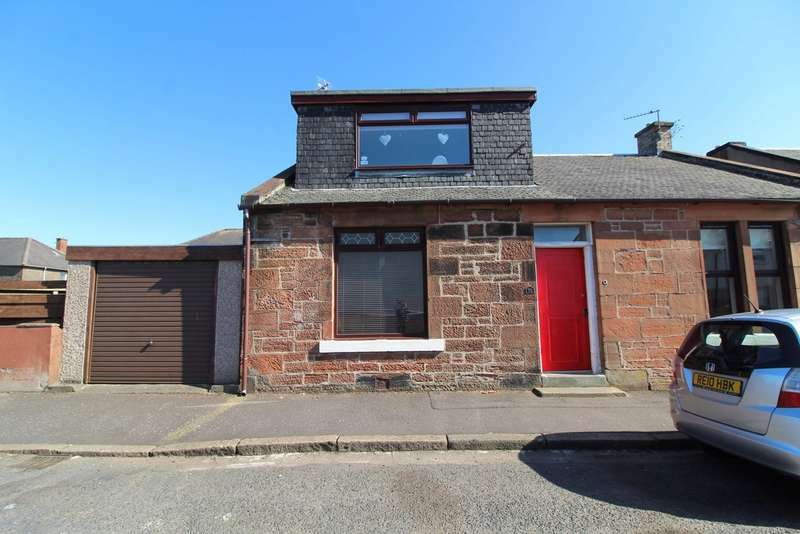 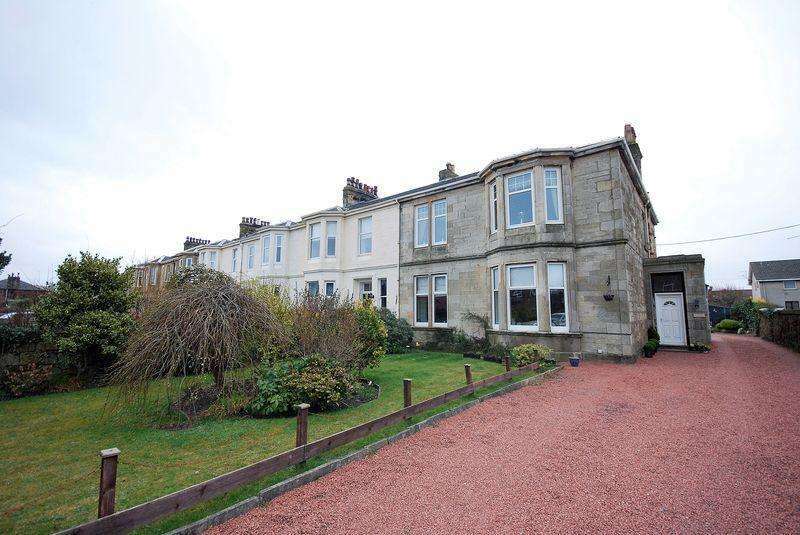 A 2 bedroom upper flat in ayr. 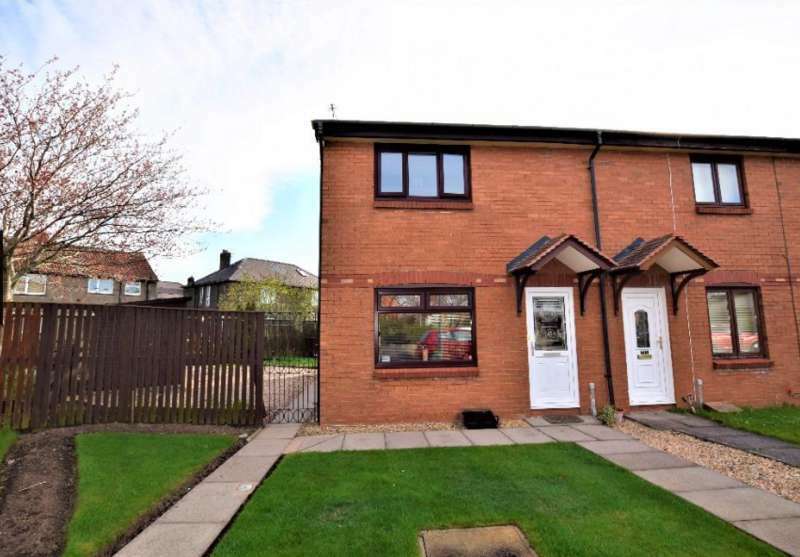 comprising lounge, kitchen, shower room and 2 double bedrooms. 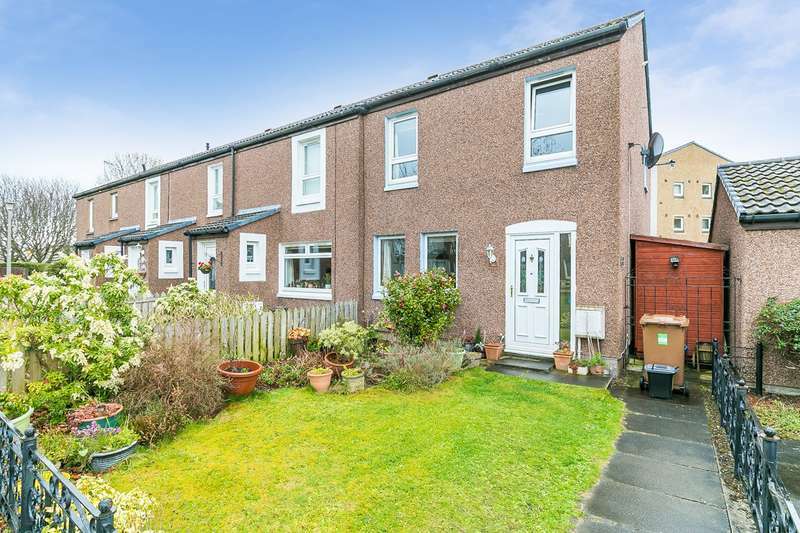 with shared rear garden. 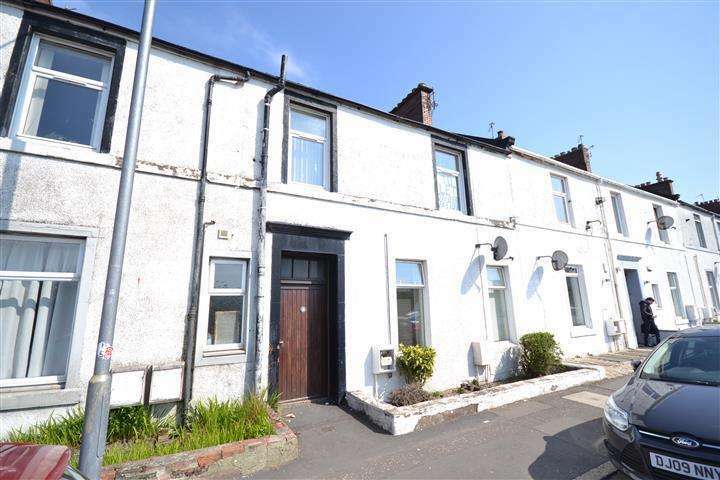 an ideal buy-to-let investment or first time buy.